It’s important to live on a budget and not overspend these days. The best way to do this is to use a personal budget worksheet that you refer to every month. Putting together a personal budget is not hard. It’s staying within your budget that’s challenging. The goal is to spend less than you make. And hopefully, you have a little leftover for savings and other financial goals. The key is to know how much you make, how much you spend, and how much you owe. Recording this info onto a personal budget worksheet gives you a good picture of your financial position. Once you have a budget worksheet filled out, you can refer to it month to month to see where to make adjustments, if needed. A budget worksheet isn’t set in stone. 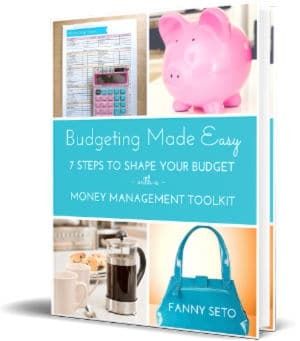 Chances are, you’ll be like most people who will have to make changes to their budget. As your life changes – you go to college, move out on your own, get married, have kids, retire, so will your budget. Let’s explore the things that will go into your budget worksheet, starting with income. Think of all the ways you earn money. Bear in mind that adjustments to pre-tax items will affect your personal budget differently than items paid with your net income. Let’s say you decided to take $50 from your retirement (pre-tax money) and put it into groceries. When your paycheck comes, you’ll notice that the extra $50 that you thought you were getting, will actually show up as a smaller amount because taxes will have be taken out. You may have to adjust your budget every month until you can find out how much you really need to allocate in each category. Spending changes month to month so don’t be afraid to make changes. Movie production budgets typically set aside a contingency amount of 20%. It’s not a bad idea to leave yourself a little extra for those unexpected purchases you’ll run into. It doesn’t have to be 20% but figure out what works best for you. For items that you don’t pay for every month, such as car insurance, divide the total cost per year by 12. 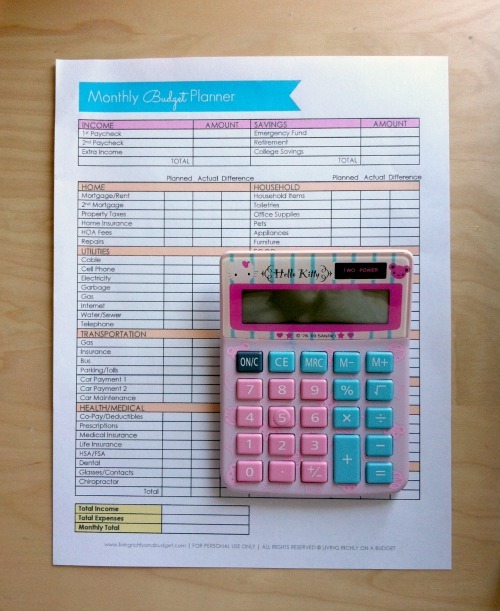 This will give you a monthly cost to add to your budget worksheet. 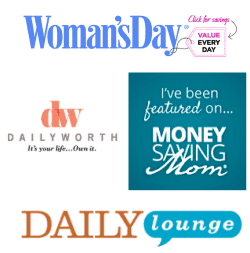 Want even more tips on creating a budget? 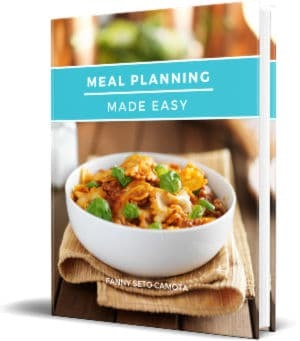 Check out my new ebook, Budgeting Made Easy. 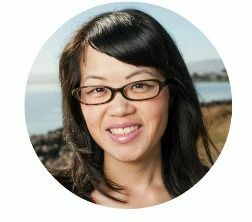 Does Your Budget Spark Joy? This is a well-written article on strategic budging. Although, pay yourself first is the first step to saving. I also suggest that the key component to everyone’s retirement plan should include life insurance. 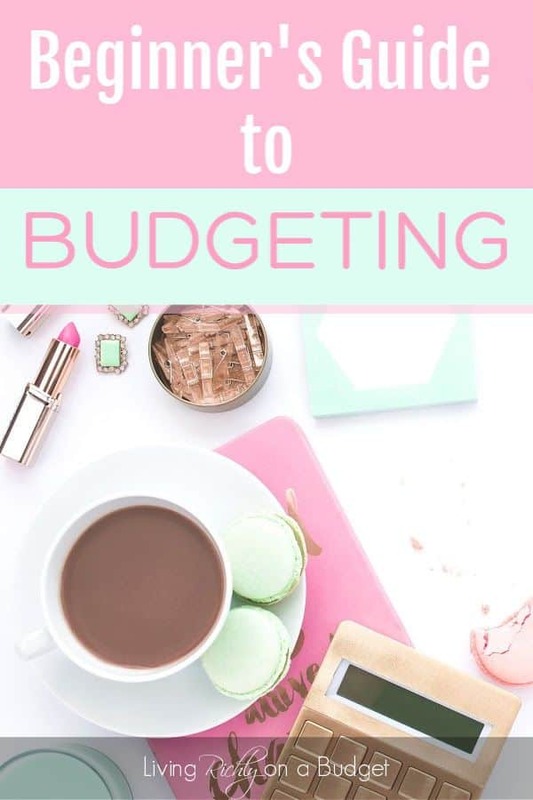 Great tips for the basics of setting a budget!